While busy, trying to work on an assignment, I was craving something chocolatey and sweet. 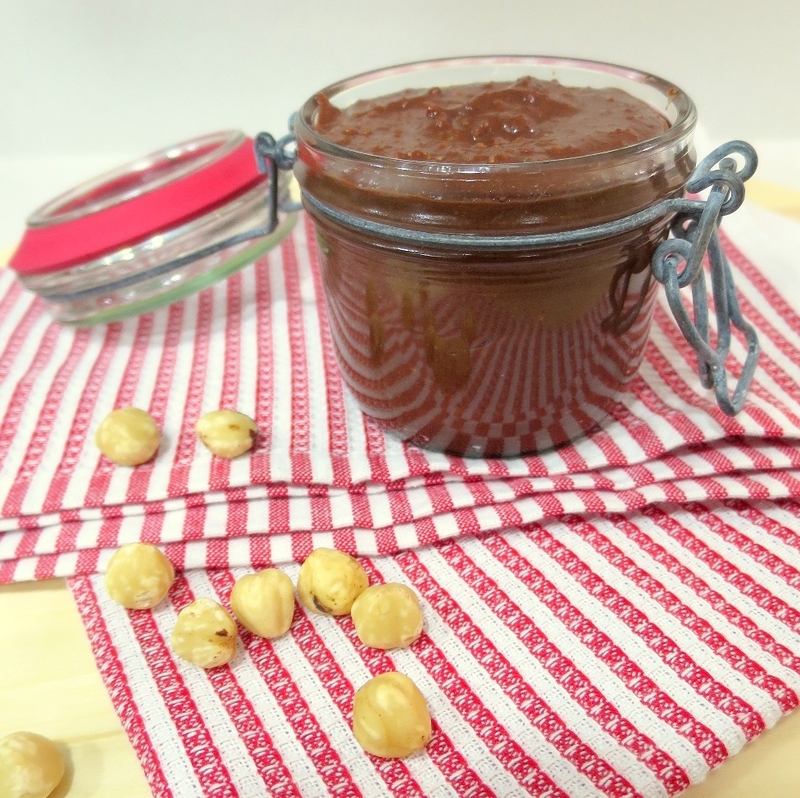 I didn’t have anything around, as I like to keep the house free from junk but then I quickly I remembered about this quick four ingredient homemade Nutella recipe, and I jumped straight on making it. This is the second time I am trying the recipe out, and it is a success! It is good as a snack on its own, with a tortilla wrap, or any homemade bread. The original recipe can be found here. If you have any more ideas on how to serve it, comment in the section at the bottom of the page. Enjoy! 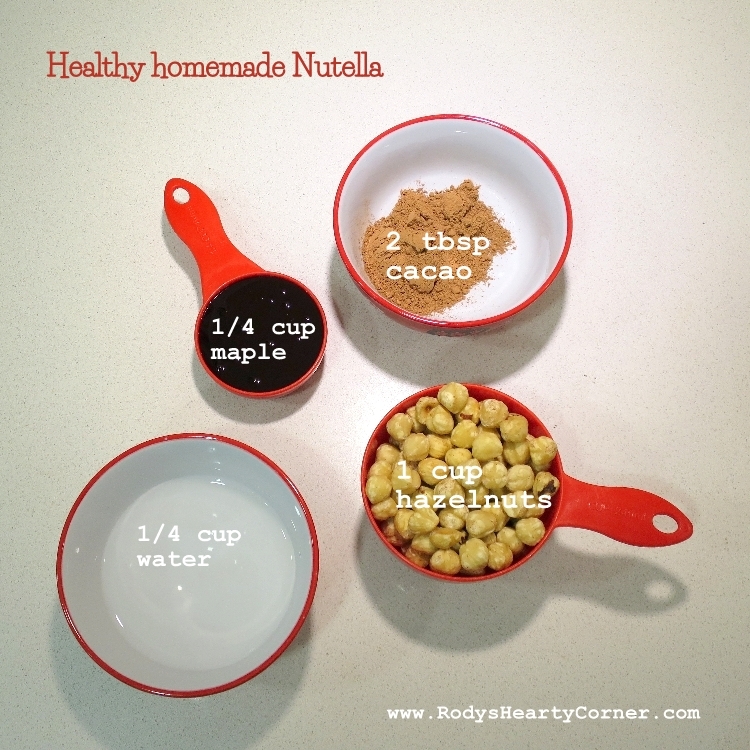 Start by blending the hazelnuts in food processor until it turns into powder. Then blend some more. You want to try to reach a nut butter consistency, but all variations will turn out fine. Then add the rest of the ingredients and blend until well combined.